With sad hearts we are sorry to announce the passing of our father, Jim Reed. 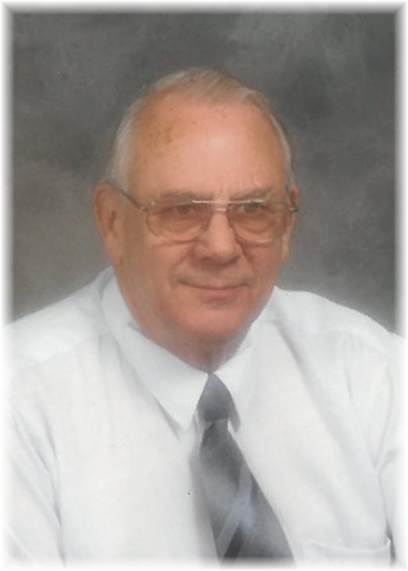 Jim passed away on Friday, February 1, 2019 at the Grandview Hospital. Jim was born on December 9, 1937 in Marpole Vancouver, BC. His parents were Frederick Reed, born in Sault Ste. Marie, ON and his mother, Jane Reed (nee Baldwin) was born in Dauphin, MB. On March 26, 1959 Jim married Bernice Agnus Reed (nee Hayward), born in Vita, MB. JIm and Bernice had three children, Terry (Alice), Mike and Sherry. They were also blessed with three grandchildren, Keith (Jessica), Thea (Elliott) and Emma (Mitchell). But Jim's favorite were his great grandchildren, Logan, Rylan, Kayven and Derrick. Jim and Bernice were always very involved in the communities they lived in, New Westminster, BC, Squamish, BC, and Gilbert Plains, MB. Jim was also an active member of the Royal Canadian Legion for over 45 years. Jim leaves to mourn and will be sadly missed by his wife Bernice of almost 60 years, his children, grandchildren and great grandchildren, two siblings Edith Babuin of Squamish, BC and Ronald Reed of Fort Nelson, BC. There will be no service, however the family is hosting a get together at the Gilbert Plains Legion on Saturday February 9, 2019 from 2:00 - 4:00 pm. Please come and visit the family and share some memories.